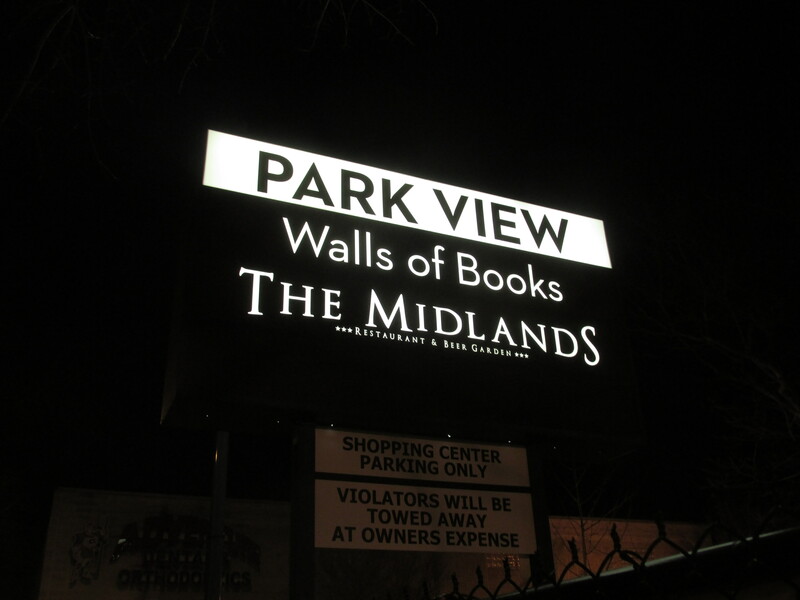 New Signage Up for Walls of Books & The Midlands | Park View, D.C. This entry was posted on February 23, 2016 at 7:01 am and is filed under Development, Restaurants, Small Businesses, Taverns. You can subscribe via RSS 2.0 feed to this post's comments. Nice sign. Any idea about the opening date for the Midlands? Very excited about The Midlands and confident those guys will do right! Also wishing success to Pablo and Walls of Books. Good stuff happening. And the bookstore is great! Big kids selection, well organized etc. I think they are starting a kids storytime as well. Lets support these local businesses!